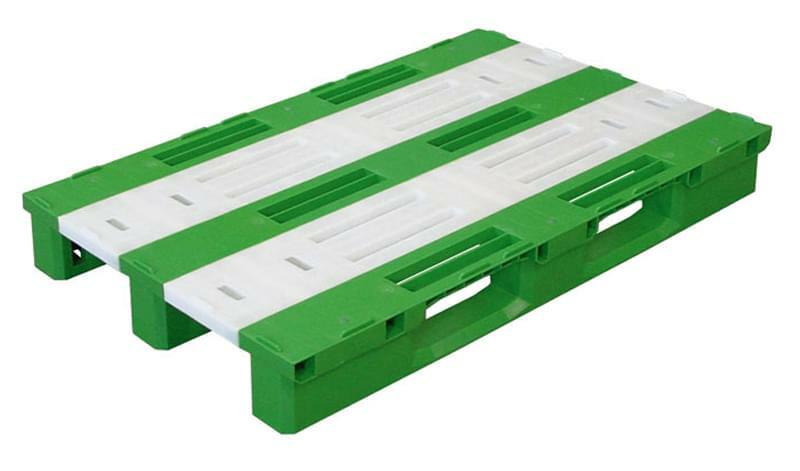 The vast expertise that the company has acquired over the years in its specific sector has led Nordcontenitori to become a leading manufacturer of plastic industrial pallets and containers. The same is true of its customizable plastic storage units. 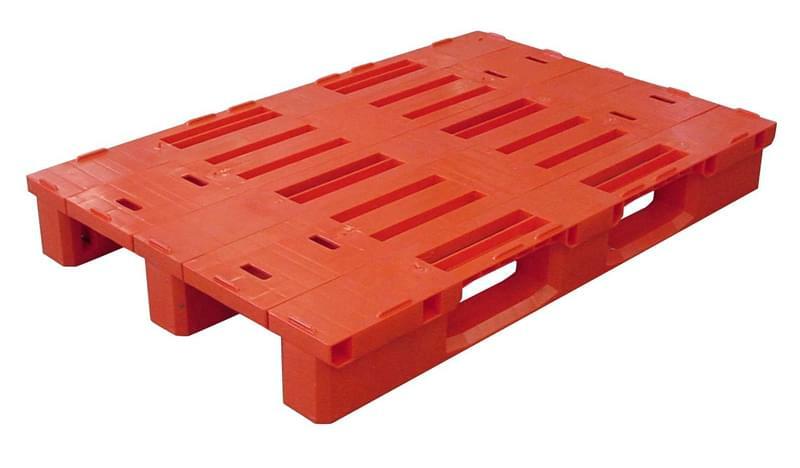 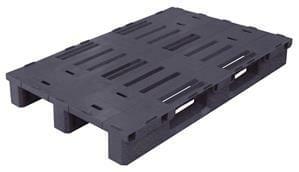 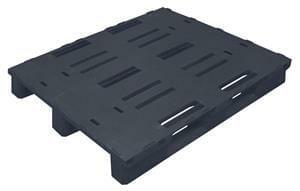 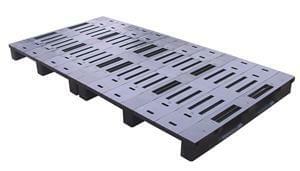 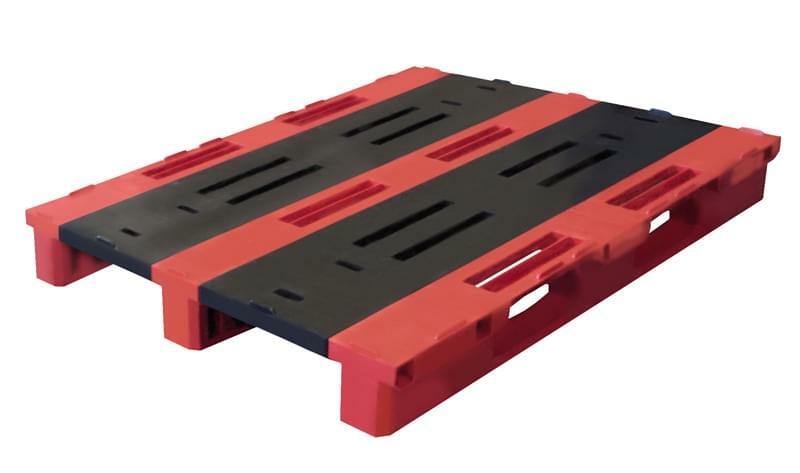 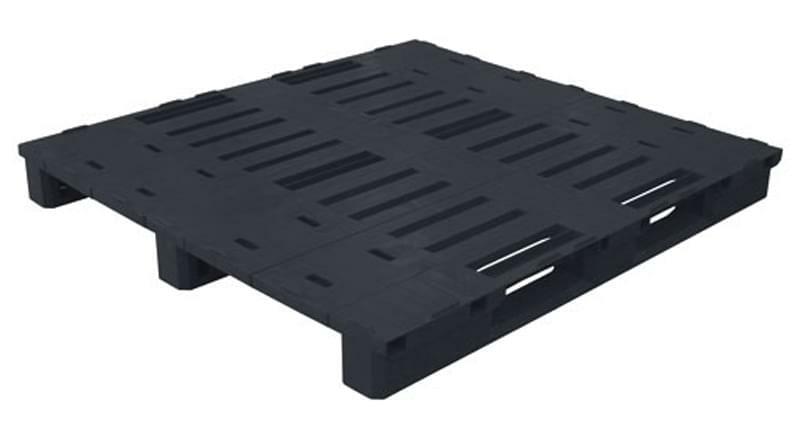 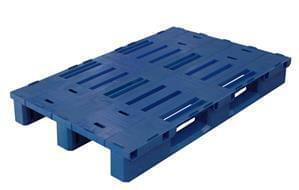 Realized by combining Iridium-Pal plastic pallets with the company's plastic containers, these units represent the most robust and reliable solutions currently available on the market. 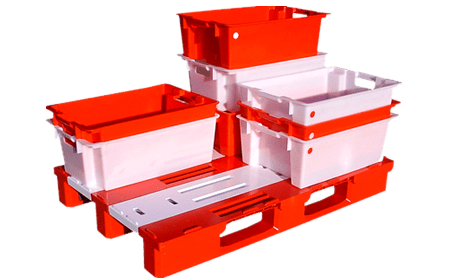 The use of virgin or reclaimed polyethylene renders these units highly resistant to all types of production, transport and storage conditions. 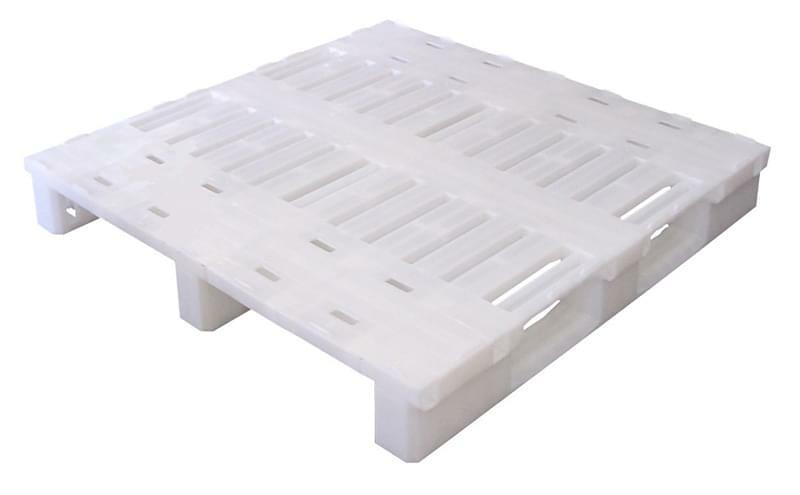 Furthermore, Nordcontenitori's plastic storage units can be customized to meet specific requirements: the Iridium-Pal plastic pallets, of various sizes and load capacities, can be equipped with smooth or perforated bottoms, non-slip systems, containment edges, stringers, and more. The modular, stackable and nestable plastic containers, on the other hand, ensure the optimization of space (and costs) during transport, whether loaded or empty. 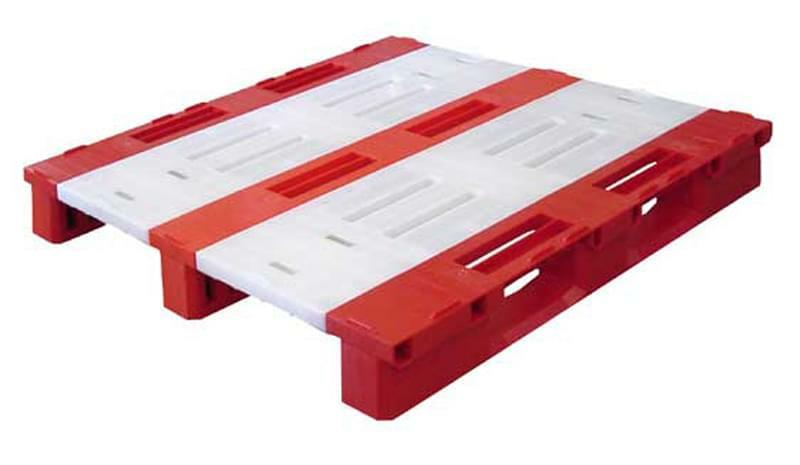 Available in the monochrome version or with colour combinations, Nordcontenitori's customizable plastic storage units are even capable of facilitating product identification. What's more, they can even be customized with company logos. 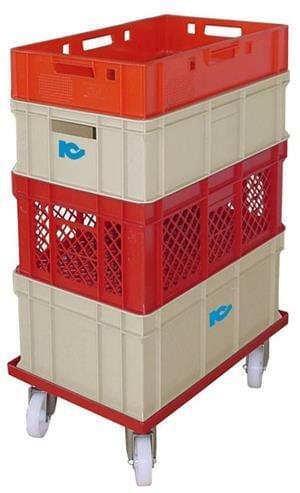 Are you interested in our customizable plastic storage units? Click here for a free quote!